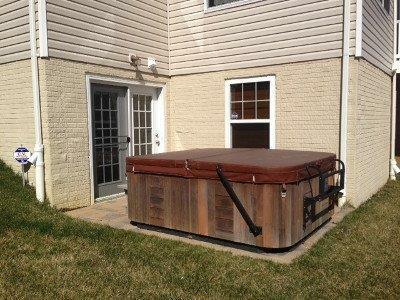 Annapolis Vacation Rental – 1903 Eamons Way | Annapolis Rentals. 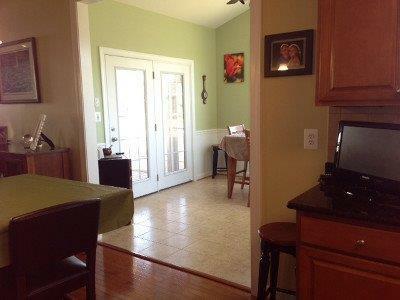 New home with an open floor plan in the Bestgate Road neighborhood. 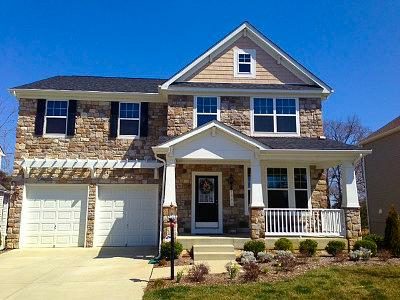 5 bedrooms, 3.5 Baths with a finished basement with pool table. 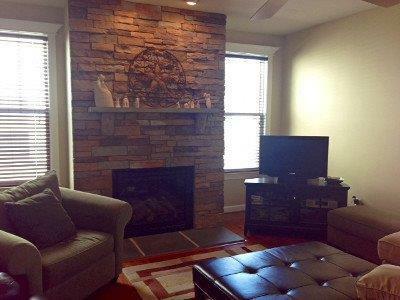 Convenient to stores, restaurants, and 3 miles to City Dock. 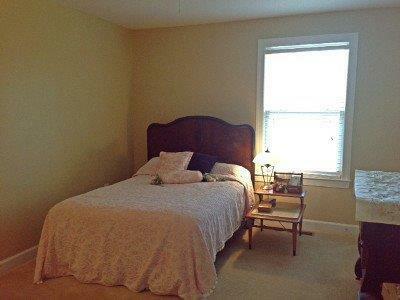 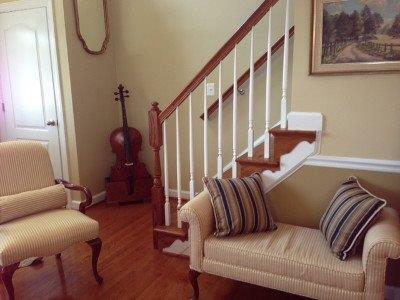 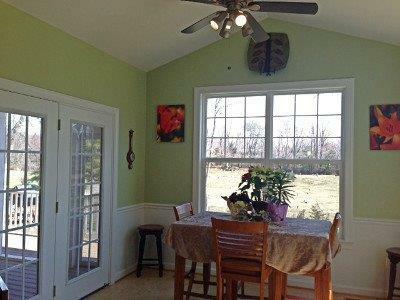 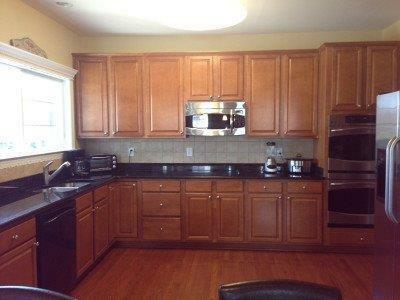 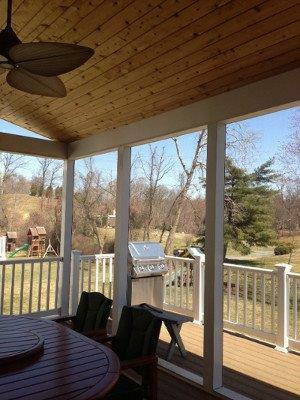 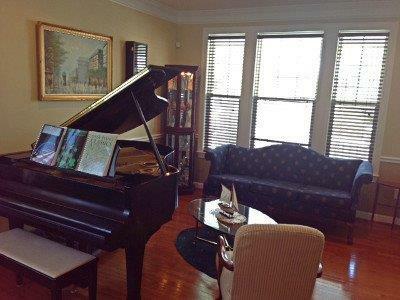 Walking distance to Annapolis Westfield Mall. 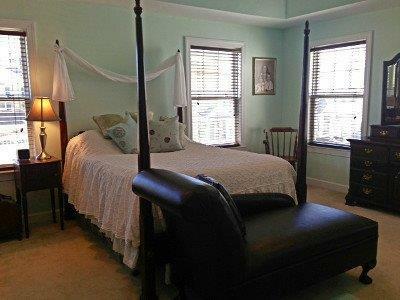 *Plus an air mattress in room with the pool table.